The Natural Capital - find us now at TheNaturalCapital.com: Happy Thanksgiving! Hope you have a nice time with friends and family. We'll be back on Monday! 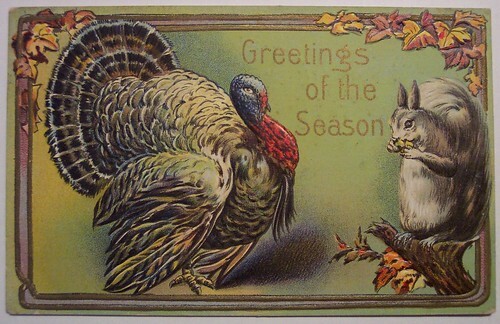 Vintage Thanksgiving postcard from this great collection on Flickr.